We all know that right gift creates a lasting impression, but with some tips you can make gifting more memorable. Birthdays remain all time popular occasions, followed by marriages and anniversaries, for gifting. 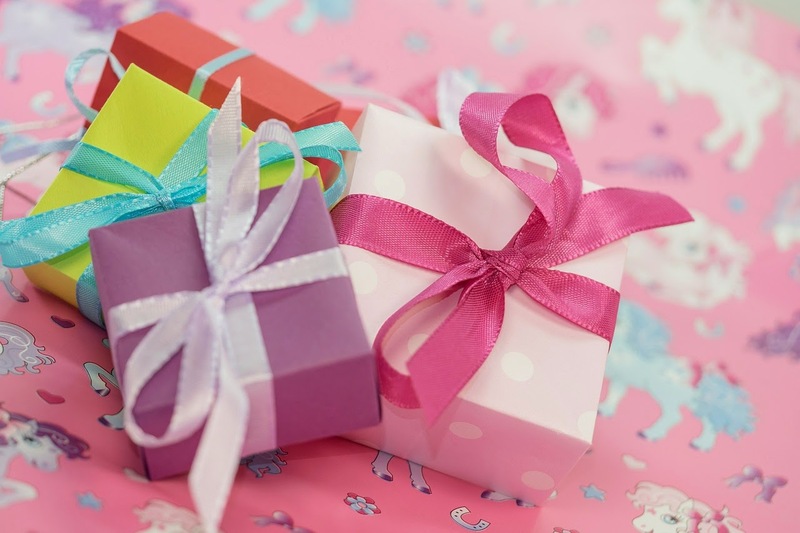 Today we will see how gifting on birthdays can be made effective with the following 5 steps. Cards play an important role of conveying our feelings and emotions, which we otherwise shy from expressing. A cute greeting card or a hand written note accompanying a gift makes lasting impressions. Some people preserve greeting cards received for ages. When they read it after years you will surely be remembered for your friendship and affection. People usually prefer gifting on the very same day of the occasion. No no, am not going to tell to gift early, instead choose a perfect timing for gifting. Some find it good to gift as the clock strikes 12 o'clock whereas some prefer breakfast timing. I suggest be random with your timing and don't make it a routine. Sometimes gifting very late, that is at the end of the day also adds charm to the gift as the person has waited enough for you to offer the gift. So find your perfect timing and then gift. Ofcourse take sufficient time out for gifting and watch the person's reaction. Gifts can also be couriered, hidden in the wardrobe, kept on the dining table so that the person finds it. Simple way is gifting in hand. You can make it merrier by keeping in laptop bag or couriering it to the office or simply by paying a surprise visit to office and then gifting. Find your comfort zone and give the gift. Usually add-ons should not overshadow the gifts so make sure you choose right add-ons. Bouquets, chocolates, cards, hand written notes, cakes are all time favorites when it comes to add-ons. But selecting a personalised add-ons is really important. The colour of the flower, particular chocolate brand, favorite cake flavours go a long way in conveying how much thoughts you have put in the add-ons. This is my list of making gifting more effective. Tell me yours in the comments section below.